We had a bit of an unintentional hiatus there because Melissa and Tim had a heck of a time coordinating schedules. 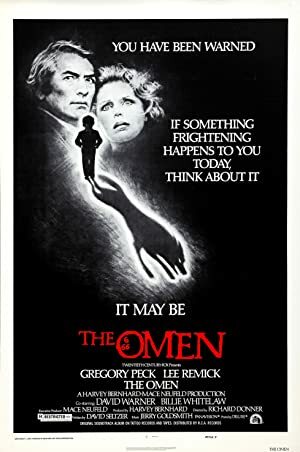 We’re back and we are watching The Omen with guest Kyle Dekker. Tim also hasn’t seen the film so we have two newbies with a film Melissa watched on nearly constant loop when she was a kid. 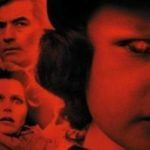 We take a look at this Son of the Devil horror film and spend a lot more time talking about Patrick Troughton than we probably should given the film stars Gregory freaking Peck. Hard to believe this is the first time we’ve watched a film starring Mr. Peck but at least we’ve finally fixed that problem! Next up. we promise it’ll be The Big Lebowski. Plot: Mysterious deaths surround an American ambassador. Could the child that he is raising actually be the Antichrist? The Devil's own son?